Belgaum Fort, one of the oldest Forts in Karanataka was established in 13th century by Ratta Dynasty. Original fort was built using mud and stone. 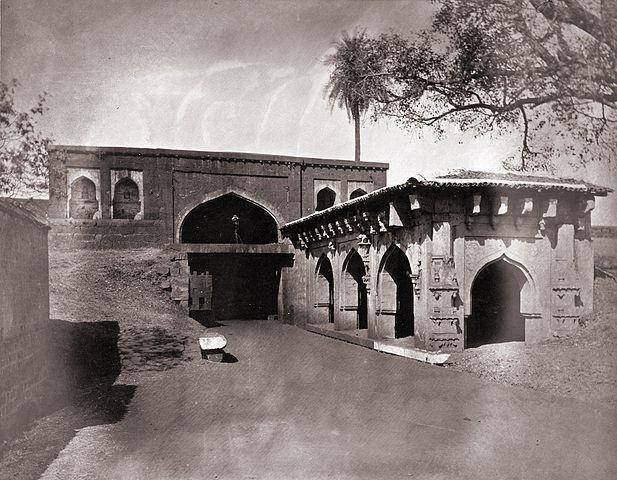 Later during the Bijapur Sultanate rule, King Yakub Ali Khan modified the fort with parapets, bastions, huge stone walls, battlement area, huge dyke etc and transformed the fort into an unconquerable place which no one can invade. Belgaum Fort has seen the rule of various dynasties like Ratta, Bijapur Sultanate, Hoysalas, Vijayanagar Empire, British Raj etc. Mahatma Gandhiji was imprisoned in this Fort for provoking the Struggle for Indian Independence. You can see various Temples, Masjids etc within the fort. This explains that fort served many rulers irrespective of their religion. Ganapathi and Goddess Durga have a temple nearby the entrance of Fort. Also Masjids like Safa Masjid and Jamia Masjid can be seen within the walls of Fort.